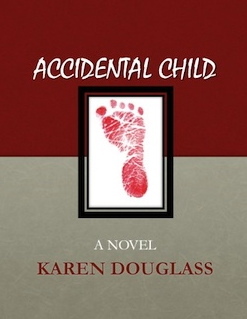 The print copy is ready and will be available on Amazon.com within the next couple of days. I hope you enjoy it. 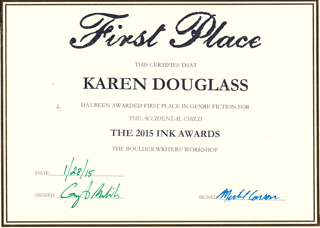 And BTW, it won a first place at the Boulder Writers Workshop awards celebration last week. Fantastic and congratulations on the recognition of all your hard work. Thanks, Edie, I love knowing that you are there and paying attention.